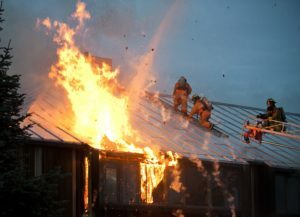 Who Offers Fire Damage Remediation in State College, PA? Dealing with a house fire can be devastating, especially if most of your belongings were ruined or damaged. Don’t give up hope—MY Solutions, LLC may be able to reclaim your property with our fire remediation services. Our team will assess the damage to your space and determine if it can be restored. If the existing structure is still intact and the biggest problem you’re facing is soot or smoke damage, we will carefully clean up your space and restore any items that are in decent condition. See what we can do for you—schedule a consultation with MY Solutions, LLC today. Reach out to MY Solutions, LLC to jump-start the fire remediation process.